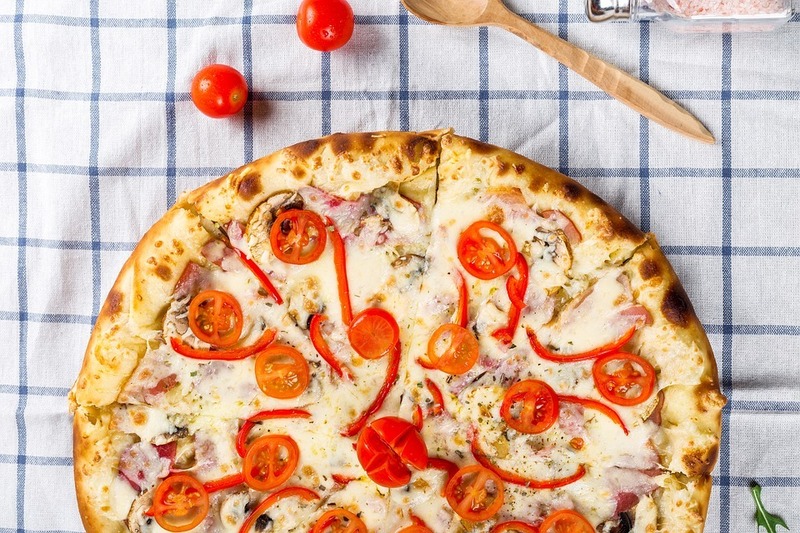 How To Know The Difference Between Italian Pizza Vs. American Pizza? They use different sauces when making the pizza. Tomato sauce that is slow-cooked is used in the American pizza. 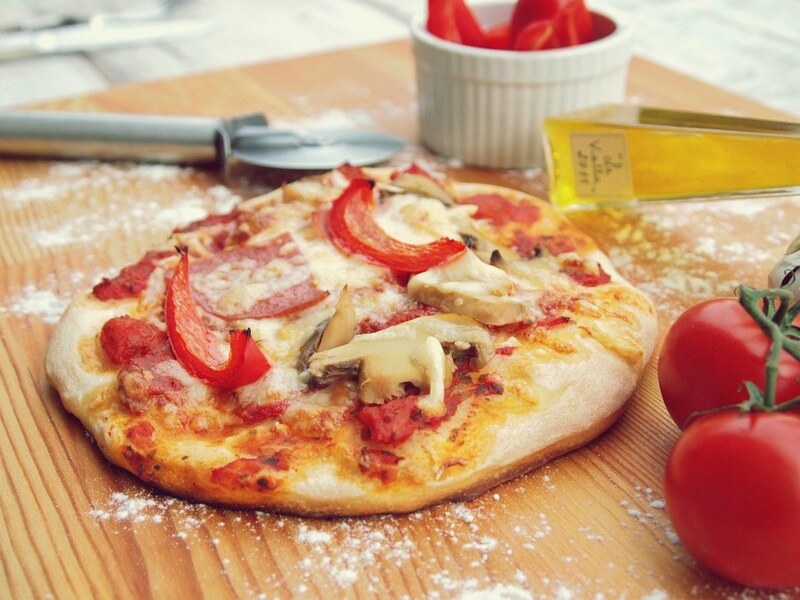 Fresh t﻿﻿o﻿﻿﻿﻿m﻿﻿ato, oregano, olive oil puree, and garlic are used to make the Italian pizza. This gives the ﻿﻿pizza a fresh taste. This gives the pizza a rustic feel. This creates a perfect balance between the fresh tomato sauce and the thin crust. Any meat can be used to make the American pizza. Every part of any animal can be used. 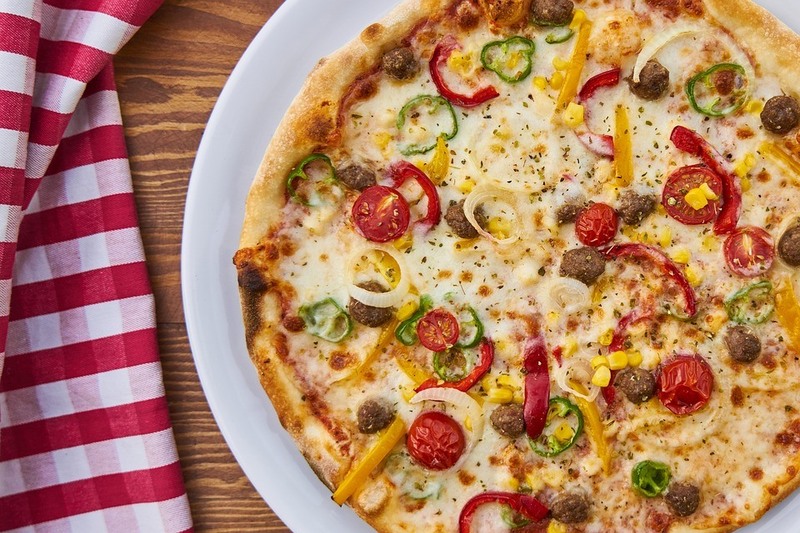 The Italian pizza contains only one type of mea﻿﻿﻿﻿t. Combining different meats horrifies the Italians. In Italy, each meat has a unique taste. 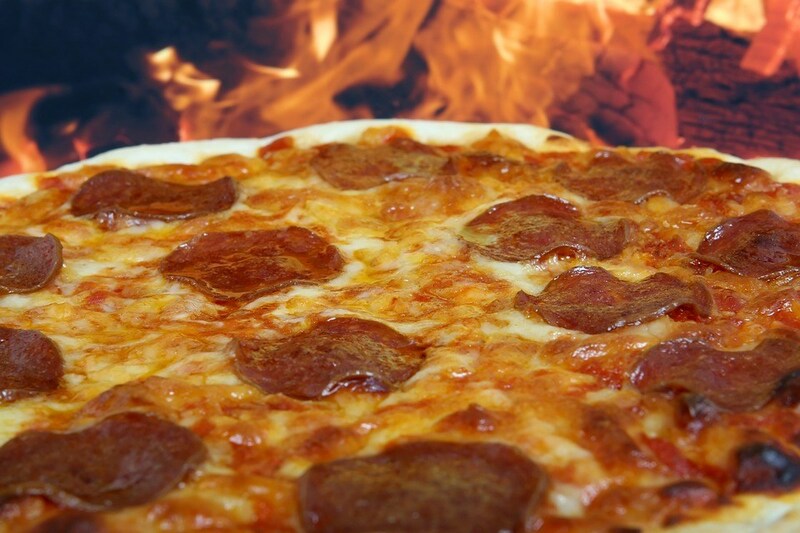 Salami meat can be used to make the Italian pizza but not in all the pizzas. The meats cannot be mixed. The crust and the sauce cannot be drowned with the meat toppings. 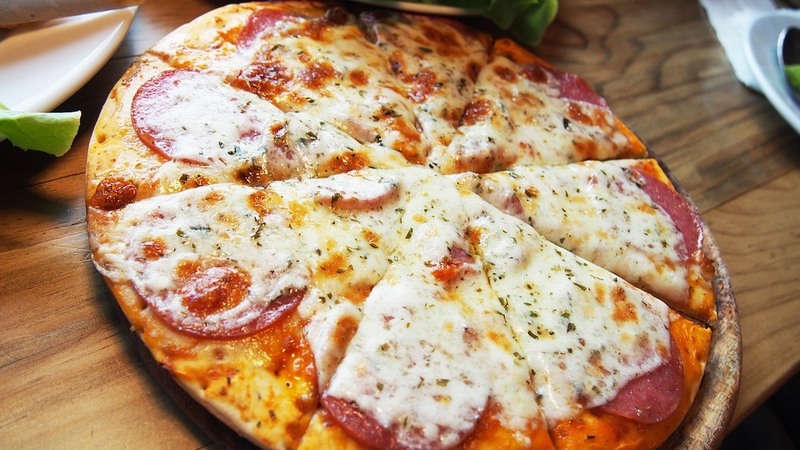 There are different types of pizza crusts. The Italian pizzas have a thin crust. These pizzas look like crackers with cheese and some toppings. There are different crusts when it comes Italian pizzas. All the crusts are the same but with a thin crust. They look like the thin crackers. The crusts are made of flour, yeast, and water. The crust cannot rise and take flavors of the toppings. In America, the pizzas have a thick crust. It is like eating freshly baked bread slice with some toppings. Some are deep-dish pizzas. The pizzas are delicious. The American pizza has been turned into an international dish. There is a variety of pizzas. In America, they include the Hawaiian which has pineapples, the Cajun that has shrimp, and others. They can be offered with shrimp, anchovies, chicken barbecue, pineapples, and anything that you may think of. These pizzas use different toppings. You can use what you want. 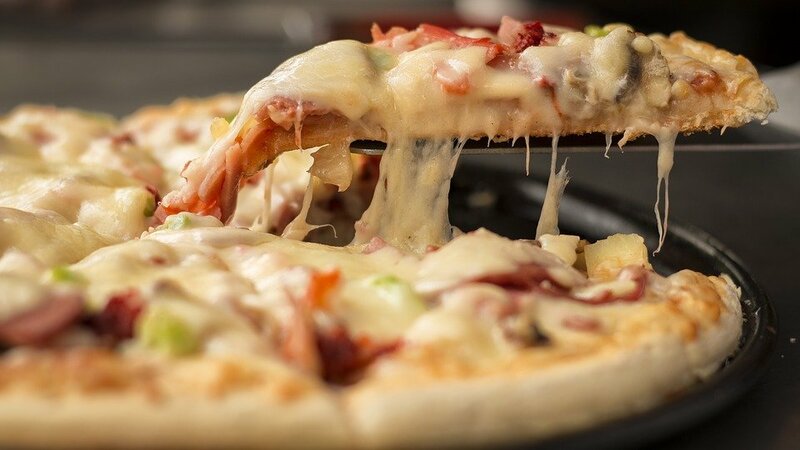 You don’t need different toppings when making the Italian pizza. Mix the yeast in ½ cup of warm water. Mix well and allow the mixture to stand until it gets bubbly. Put 2 cups of flour and the yeast mixture in a food processor. Add a pinch of salt, 2 tablespoons of oil, and ½ cup of the warm water. Mix them well to combine. You can use a wooden spoon to mix. Add the 4 ½ cups of flour and a cup of water. Mix well to make a manageable dough. Ensure that the dough is soft but not sticky. Continue mixing for about 5 minutes. Take the dough from the bowl and knead for few more minutes using your hands. Shape it into a ball and place it in a bowl that is greased. Cover the bowl loosely with a plastic wrap. On top of the plastic, cover with a kitchen towel that is damp. Preheat the oven up to 450 degrees. Put the pizza pan in the o﻿﻿ven and preheat for about a half an hour. Place the dough on a flat surface and flatten it to ensure that all the bubbles are released. You can use a rolling pin to flatten the dough to make about ¼ inch thin rounds. Sprinkle the cornmeal on top and of the flattened dough and transfer the crust onto it. Add the toppings on top of the crust and place it in the pan. Bake the pizza until you get lightly brown edges. The cheese should be bubbly and brown. Preheat your oven up to 475degrees. Coat a large baking sheet lightly using the cooking spray. Roll out the crust dough to make a large rectangle. Place it in the baking dish. Bake for about 5 minutes and remove from the oven. The dough can be pricked if it puffs up when baking. You can use a fork. Microwave the sliced mushrooms using a bowl for about 3 minutes. The mushrooms should be tender. Drain the mushrooms and spread on the crust with the pizza sauce. Add the bacon, pepperoni, or mushroom on top. Sprinkle the cheese and then bake for about 10 minutes. As soon as the cheese melts, take it from the oven and sprinkle with the onions. Use a pizza cutter to cut it into small pieces and serve. 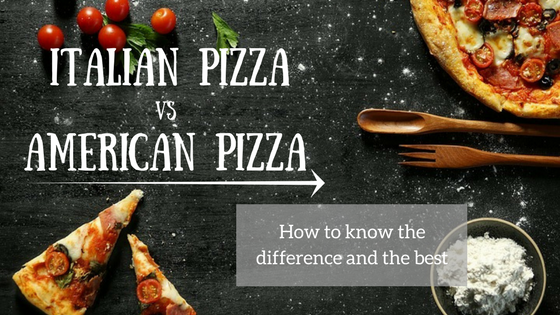 The above are some of the differences between the Italian and American pizza. The crust, toppings, variety, and meat are not similar. They are all delicious. You can try any of them to enjoy. Have you ever tried any of the pizzas? Feel free to share your experience, questions, tips in the comments section.